Is your website in need of an upgrade for the new year? 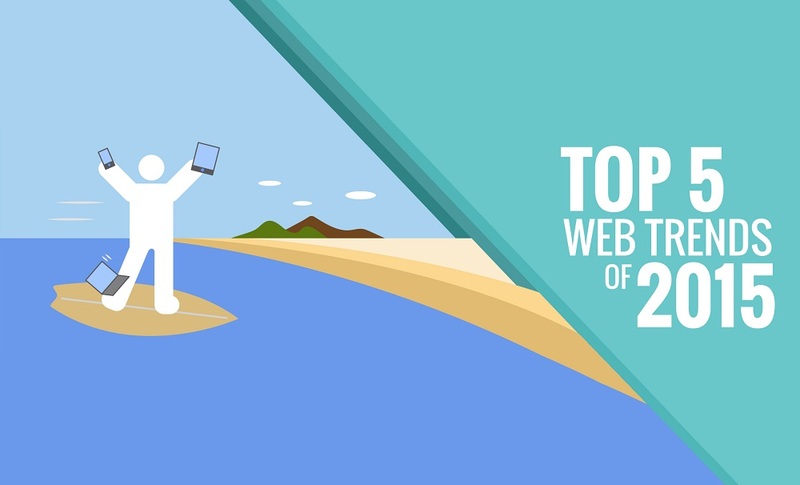 Take a look at this infographic from Bowen Media that visualizes top 5 web design trends, they expect to see in 2015! Mobile focus: 90 percent of people use multiple devices screens sequentially. So make sure you are using a responsive website design. Interactive scrolling: 66 percent of mobile users find that websites load too slowly. Use infinite scrolling that cuts down on website loading times by allowing the pages to load content little by little. Clean Simple Layout: This types of layouts provide an easy user experience to guide visitors along a path to action.